Apple Cider Vinegar is derived from the apples and yeast fermentation. 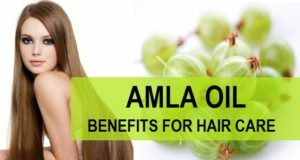 It is regarded as highly beneficial product for hair, skin and health. Why use Apple Cider Vinegar for hair? We’ll tell you shortly. Here, we are concerned about the Apple Cider Vinegar shampoos. Such shampoos are less foaming and possess anti-bacterial features. A lot of brands are making ACV rich shampoos that can help you beat the hair woes. 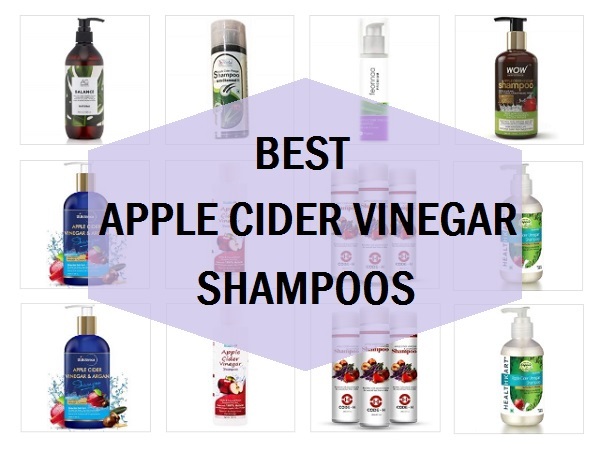 There are lots of benefits, so before moving on with the list of the best Apple Cider Vinegar shampoos. Apple Cider Vinegar Shampoo is a non-foaming, antibacterial shampoo, specially created to repair and revitalize your hair and scalp. These natural shampoos work to stimulate the scalp, increase blood flow, and restore the beauty of the hair to attain a healthy pH level. Our scalp has a pH balance from 4.5 to 5.5, this healthy pH balance is good for the well being of the hair and scalp. Thus, the shampoo rich in ACV helps to maintain this pH balance. Chemical loaded shampoos can disrupt that which can make hair and scalp dry and get scalp related problems. You should surely use SLS free shampoos to curb the chemical induced hair fall. Apple cider vinegar is considered good for the oily hair and scalp as it is acidic and aids in the through cleansing of the scalp. You get squeaky clean scalp and no excess oils on the scalp. For people struggling with thin and oily hair that lacks volume, use of ACV rich shampoos can boost the natural bounce and shine of the hair. Acetic acid in apple cider vinegar is also helpful in clearing the dandruff infection and to keep the scalp free of the fungal infections. 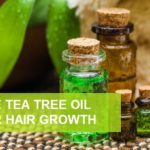 Even the tea tree rich shampoos work for dandruff. 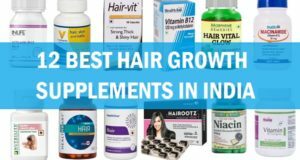 Since, we use a lot of hair styling products like hair spray, hair mousse, hair serums, thickening products etc can lead to the dull and lifeless hair, our hair too gets prone to hair loss. 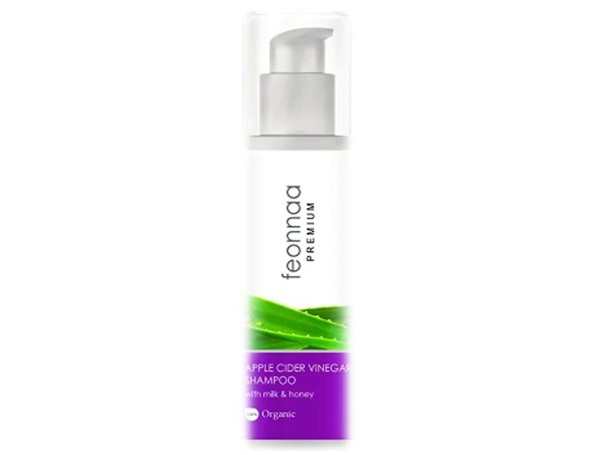 Thus, use of ACV shampoos clarifies the scalp deeply and also gets rid of the product build-up. Dry and tangled hair can be extremely difficult to deal with; this is why a lot of brands are using Apple Cider Vinegar in their shampoos to get rid of this problem. 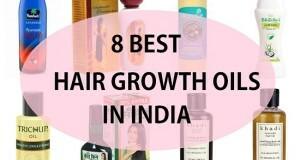 It gives immense bounce and shine to the lifeless and frizzy hair. 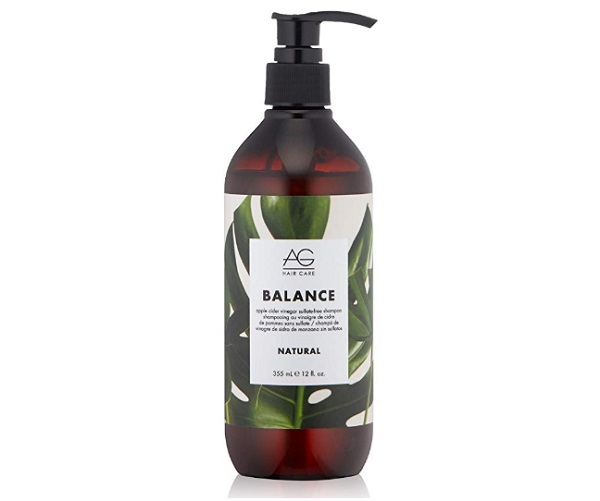 If you are looking for a good shampoo for your curly hair, then too such shampoo with ACV is perfect to get the results. 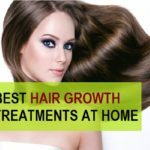 Frizzy hair is a problem that is faced by a lot of people during the winter season and when the day is windy. The cuticle is disrupted by the physical conditions, environmental stress and use of the excessive drying hair products. This makes hair to get tangled and frizzy. Your problem is solved by the Apple Cider Vinegar shampoos for sure! Longing to get the shiny hair like the celebrities!! Then, shampoos with ACV extracts can solve your concern. The shampoo makes the hair shinier and lustrous so that your hair look more polished and luxurious. Apple cider vinegar also stimulates scalp’s blood circulation so that it leads to hair growth and prevents hair loss. Here is the list of the best shampoos made using the ACV in them. You can basically use any ACV shampoo 2 times in a day. This shampoo is free of the parabens and sulphates which is one of the best qualities. It deals with your hair loss and dandruff. Moreover, the lavender oil present in this shampoo while cinnamon helps in regulation of the excess sebum and oils on the scalp. This also lessens the oiliness and greasy hair problem just like the clarifying shampoo work to remove oil, dirt and product residues. The band is a trust worthy brand and makes health related products majorly. It aids in the clarification of the sebum, oils and product residue on the scalp. It strengthens the hair and increases the blood circulation to boosts the hair health. Continuous usage also leads to the prevention of the split ends. 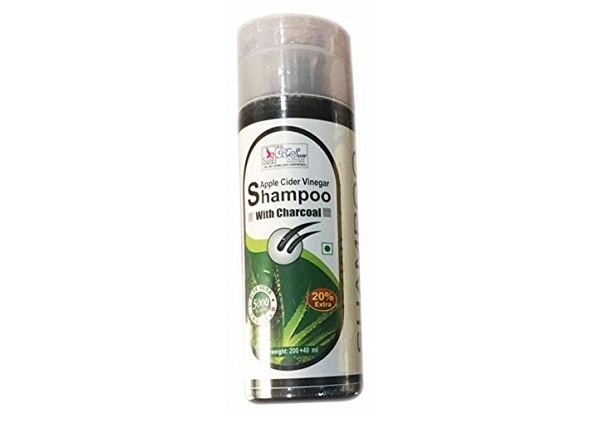 The shampoo also has anti fungal properties so that you can combat the dandruff. This shampoo is not just an Apple cider vinegar shampoo but also has Argan oil. 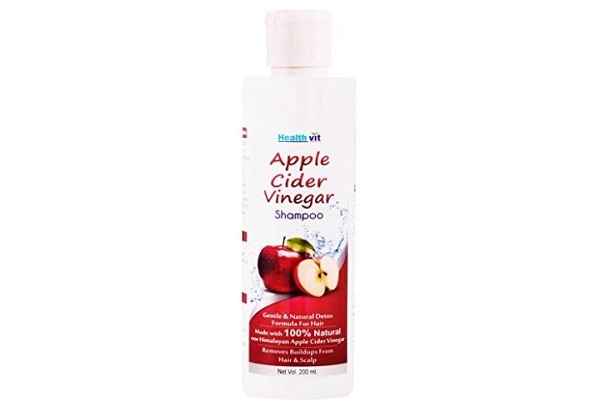 It helps with dandruff, split ends, product build up due to the Apple Cider Vinegar. 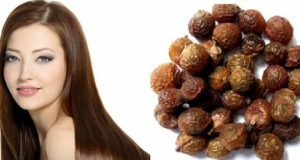 Presence of Argan oil helps to smoothen the dry and split ends. 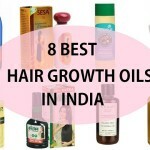 It cures the hair from the dryness of winters and makes them naturally shiny. Along with that, it also has Silk proteins, Vitamin B5, Sweet Almond Cold Pressed Oil, Organic Extra Virgin Olive Cold Pressed Oil, Rosemary Essential Oil, Lemongrass Essential Oil, Virgin Golden Jojoba Cold Pressed Oil make it the perfect choice for both men and women. It is expensive but it is one of the best hair shampoos for thin and dry hair. 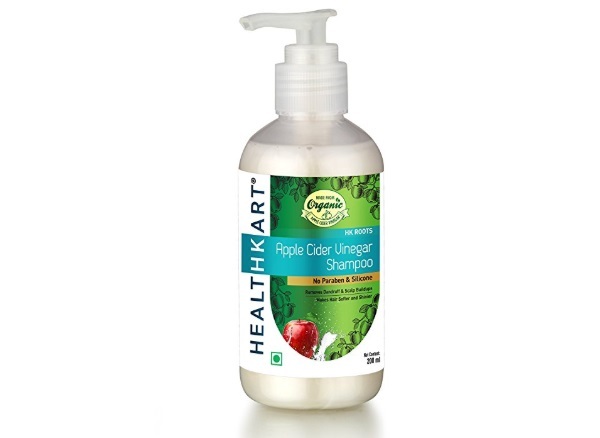 Healthkart Apple Cider Vinegar shampoo is made from 100% natural and organic apple cider vinegar. It completely cleanses the hair and detoxifies the scalp. It gives a complete hair cleansing. You can also expect to get rid of the dandruff and scalp itching with its anti-bacterial properties. Upon usage it makes the hair ends smoother and prevents the cuticle roughening. 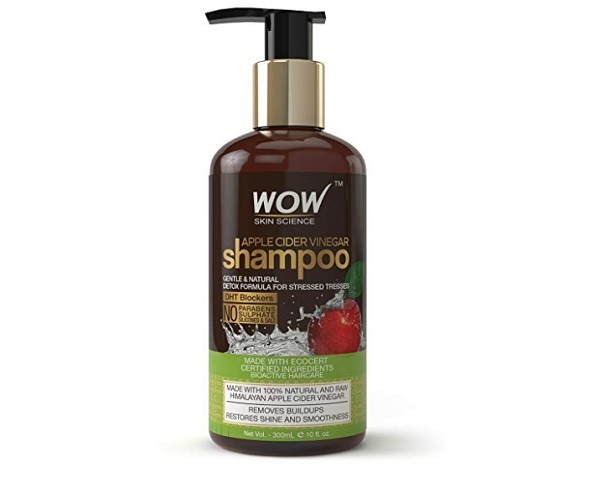 The shampoo is free of the paraben and silicones. People also use ACV for hair loss treatments as it stimulates the scalp and clear the clogged follicles. This shampoo is one of the best shampoos with Apple Cider Vinegar. It deals with dandruff, hair loss, scalp itching and product build up. As an extra considerable feature, the shampoo is also free of the chemicals, SLS, Sulphate Free and Paraben Free. 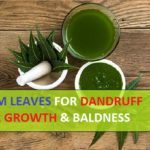 It unclogs the scalp pores and makes the scalp cleaners o that hair grows and the blocked hair follicle problem can also be dealt with. It helps the scalp to breath and feels non oily. The sulphate free Apple Cider Vinegar Shampoo is a unisex product. It can be used daily as the formula is mild and is very gentle for men and women’s scalp. While you can get the anti-fungal features, it also helps to cleanse the scalp. 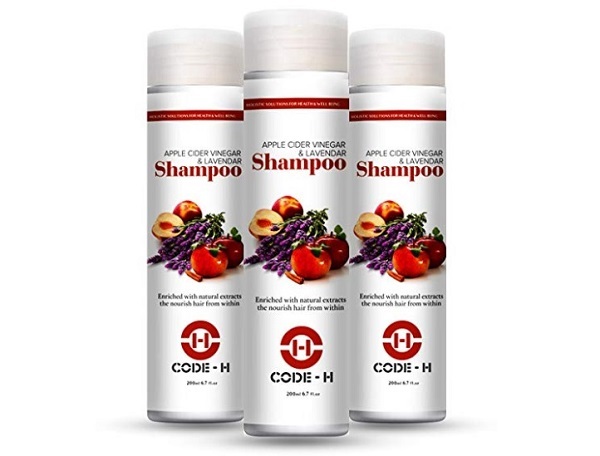 This natural Apple Cider Vinegar Shampoo has the Soap nut extracts along with mint extract, amla extract, milk, honey, soya protein and apple cider vinegar. The shampoo product is gentle and cleanses nourishes, moisturizes and conditions the hair. It volumizes the thin hair and clarifies the scalp. It also removes the hair styling product buildups and restores hair shine. BeSure Apple Cider Vinegar with Charcoal Shampoo gives you double benefits. One is of the ACV and charcoal. The shampoo aids in the hair growth and also helps to retain the moisture. 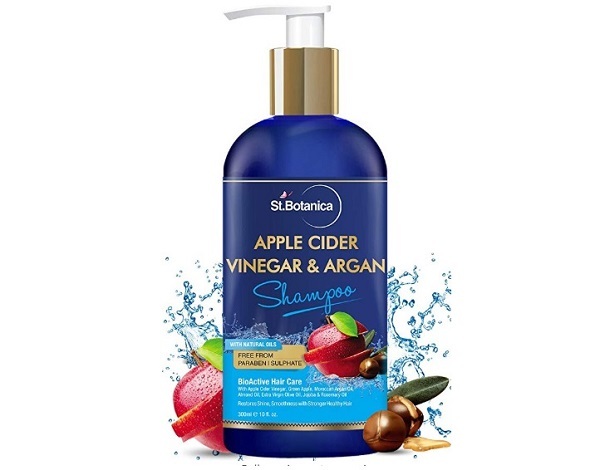 The Paraben Free Apple cider vinegar shampoo us ideal for dandruff, itchy scalp and hair loss due to the dandruff. The hair follicles also get blocked that can lead to hair fall and loss of hair. 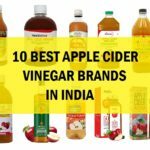 This is the list of the best Apple Cider Vinegar shampoos in India for oily hair, frizzy hair and for the dandruff and hair loss treatment. 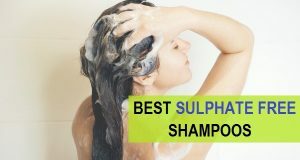 Have you used such shampoos before? Which is your most recommended shampoo? You can also mix some ACV in your shampoo to get the benefits. 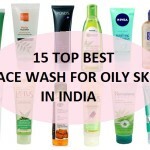 Do check out the best Apple Cider Vinegar brands in India and you should also check out the best shampoos for oily hair and the best shampoos for dandruff in India. that will definitely help you get beautiful bouncier hair.